The Eastern philosophy describes the energy of the sky as Yul (律) and that of the ground as Ryo (呂). Hair is Yul and the scalp is Ryo, the ground for hair. Ryo is a hair care brand with the belief that a healthy scalp is the key to youthful, luxuriant, silky and healthy hair. Ryo brings the scalp back to its best possible condition. Vitality through harmony - that’s what Yulryo (律呂) is. Did you know that the secret to healthy, luscious hair has a lot to do with the health of your scalp? Ryo’s shampoos were birthed on the belief that a healthy scalp is the ultimate key to beautiful, silky and youthful hair. Its famous tagline, “Vitality through harmony” is evident across its products. Due to the humid Malaysian weather, it’s no surprise that many Malaysians struggle with oily scalps. The Jayang Yunmo Anti-hair Loss Shampoo by Ryo Malaysia was specially designed for consumers with oily scalps. It employs the essence of a 45-year scalp study to enhance your scalp and restore it to its original healthy condition. This top-ranked Korean herbal shampoo uses ginseng as its root product, as ginseng helps with hair growth and reduces hair loss. If you’re worried about damaged hair, fret not. The Ryo Hambitmo Damage Care series will grant you a peace of mind, starting with the Damage Care Shampoo. Formulated with Jeju camelia oil for intensive nourishment and improved hair elasticity, this Ryo shampoo takes scalp and hair care to the next level with quality ingredients. Use the Damage Care Conditioner after rinsing off the shampoo for enhanced softness. For additional shine, the Ryo Damage Care Treatment is packed with a concentration of proteins to nourish thin and damaged hair. 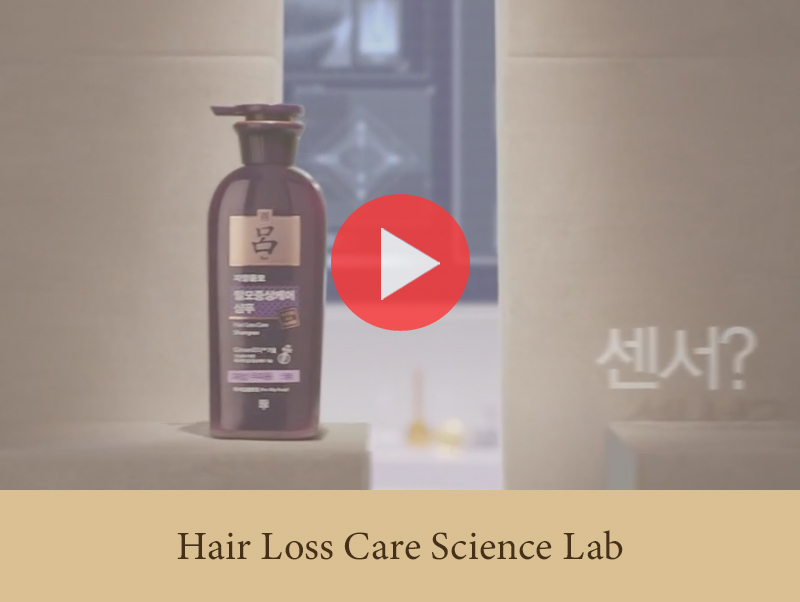 Jeju camelia oil is a key ingredient, along with plant-derived soybean protein that contributes to strong, healthy locks. Use it twice a week to replenish nutrients and a luxurious sheen to dull, dry hair. Dandruff is another common scalp problem, where the scalp flakes due to excessive oils from the scalp or dryness. Don’t worry, the Ryo Dandruff Relief Shampoo and Dandruff Relief Conditioner will tackle the issue through plant-based ingredients such as bamboo sap, black pine oil and chestnut shell. The shampoo provides intense moisturizing for the hair, while the conditioner soothes and moisturizes the scalp, granting it the healthy amount of hydration it needs. Ryo Malaysia is available on Hermo. 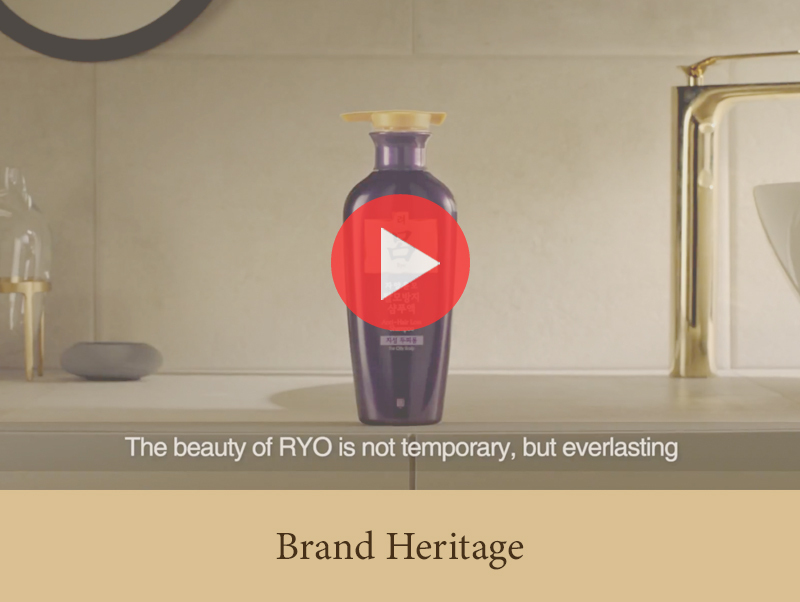 Visit our site to browse the full array of Ryo shampoos and conditioners.